Are Israel’s ultra-Orthodox ready to join the Startup Nation? At first glance, the startup fair in the foyer of the Bank Leumi building in Tel Aviv looked like any other, with fledgling companies eager to pitch their promising innovations to venture capitalists and private investors. But on closer examination, something was amiss. 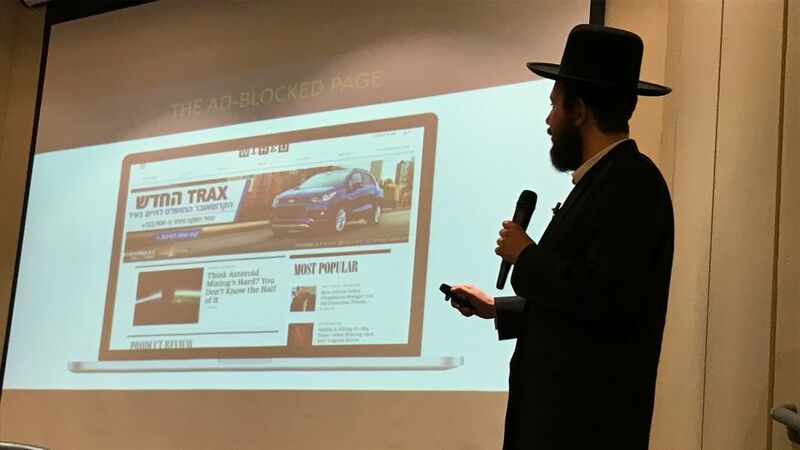 Instead of a room full of young entrepreneurs wearing T-shirts, jeans and sneakers, there were hundreds of ultra-Orthodox men (and women) dressed in conservative dark suits and white-buttoned shirts with black skull caps and fedoras covering their heads. 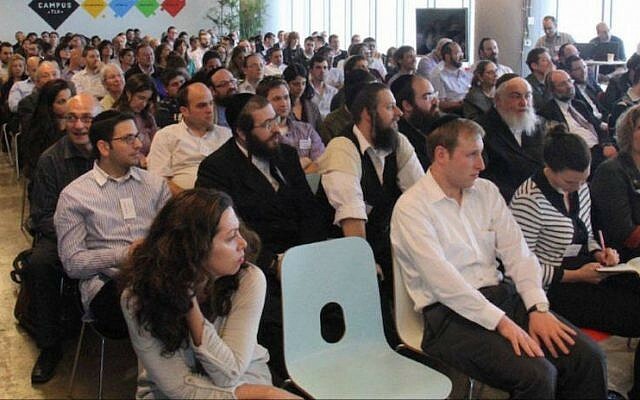 The event — the second year running — is organized by KamaTech, a nonprofit organization and startup accelerator for ultra-Orthodox entrepreneurs, which aims to integrate Haredi men and women into Israel’s high-tech industry. Each year KamaTech sifts through some 450 applications and chooses the eight best ideas and their aspiring entrepreneurs. They then work for a year to build up the technology and the companies, set out strategies to go to market and help cement strategic partnerships with business leaders. They are helped by KamaTech and a cohort of partners and supporters, including companies like Cisco, Google, Facebook and Microsoft, who mentor them from idea to product. 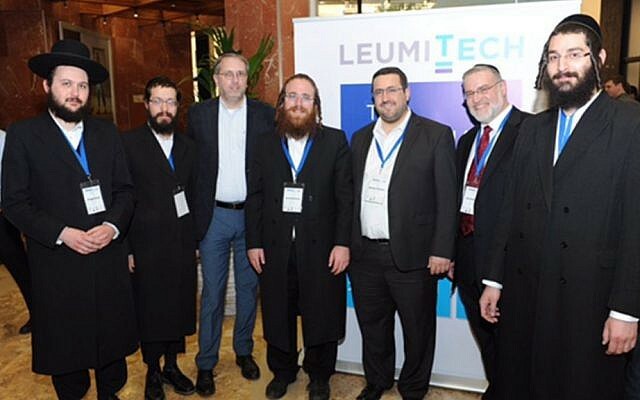 KamaTech started with just five ultra-Orthodox entrepreneurs in its database in 2013 when if was founded. Today, there are some 500, and it hopes the numbers will increase. Ultra-Orthodox leaders insist their young men serve the nation through prayer and study to preserve Jewish learning and heritage, and that integration into the secular military and workforce will undermine their lifestyle. As a result, ultra-Orthodox men often avoid getting a job and being drafted to the army, and collect welfare stipends to study full-time. With high birth rates and high unemployment levels, the ultra-Orthodox community is among the poorest in Israel. But the government is keen to bring the ultra-Orthodox into the labor market and the high-tech industry to reduce poverty and inequality and boost economic growth. According to Bank of Israel data, the employment rate among ultra-Orthodox men in Israel at the end of 2016 was just below 50 percent, up from below 40% in 2001, but well below the OECD employment rate of over 80%. Ultra-orthodox women are better integrated, with their employment levels rising from below 50% in 2001 to close to 70%, above the OECD average of 60%. 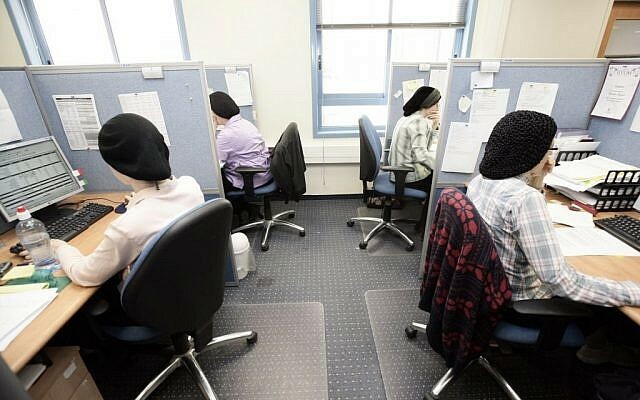 The Bank of Israel has warned that the low employment rates among ultra-Orthodox men and Arab women in particular were hindering the country’s long-term growth prospects. Arabs make up about 20% of Israel’s 8 million citizens and the ultra-Orthodox are about 10%. Both are among the fastest-growing segments of society. Inroads, however, are being made. The Taub Center’s State of the Nation Report for 2016 indicates that from 2008-2014, the number of Haredim enrolled in academic learning institutions rose almost three-fold, from 1,222 to 3,227. Some 1,600 Haredi women and 450 Haredi men graduated with academic degrees in 2014, as compared to only some 650 women and 200 men in 2012. 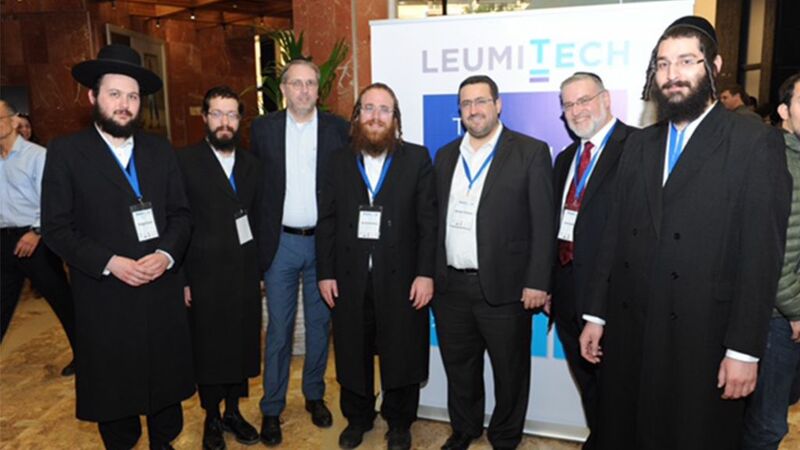 The entry of the ultra-Orthodox community into the high-tech sector “is not trivial,” said Yifat Oron, the CEO of LeumiTech, Leumi Group’s high-tech subsidiary. 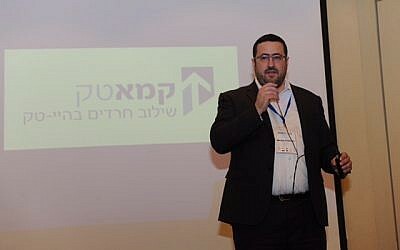 She said Israel has reached a “glass ceiling” in terms of recruiting skilled manpower for the high-tech industry, and tapping into the ultra-Orthodox community is seen as a way forward. Israel’s high-tech industry, which has been a major growth engine for the economy, is facing an acute shortage of skilled workers, something experts say could be resolved by tapping into the Arab and ultra-Orthodox populations, which are still at the sidelines of the high-tech boon. The companies selected by KamaTech get a 20,000 shekels ($5,500) grant – which they don’t have to repay. From the previous group of startups raised within KamaTech, said Friedman, seven out of eight managed to raise an average of $1 million and together employ over 100 people. Among the newest startups that presented at the 2017 Tel Aviv KamaTech event were: Doctorpedia, a website that enables patients who are seeking solutions to interact in live online consultations with specialists and physicians; BotBuy, which has developed a conversation engine that matches consumers on e-commerce websites with products that best fit their needs; Muzy, a startup that aims to democratize musical learning; ShareRate, which has developed a new approach to risk handling in the unsecured loan market; Emerj, which strives to help companies retain their millennial employees by providing professional development oportunities; and Triso, which is developing a state-of-the-art platform for the automatic analysis and evaluation of anatomic images.